Organizations implement wellness programs for many reasons. Some do so in an effort to contain rising health care costs, while others do so to enhance culture. The first step in educating employees about wellness programs is sharing the business objective of the organization’s wellness initiatives. Senior management should share the reasoning behind investing in a wellness program and how it is important to the way the company operates. This can be demonstrated by tying it to an existing mission statement or company credo that emphasizes the value of the people of the organization or through a new wellness program brand that complements key aspects of the business. When a wellness program is launched without establishing how it fits into the bigger picture of the organization, it may seem like the company is penalizing employees by setting additional requirements to meet in order to get health insurance premiums at a certain rate. 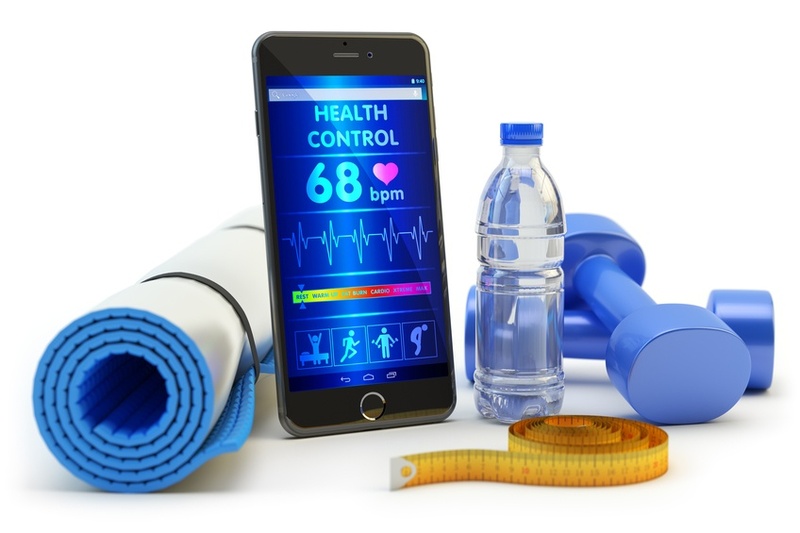 Sharing the intent of wellness programs can help employees better understand why certain program requirements are in place and empower them to be closely connected to an organization’s vision. Seeing company leaders engaged in wellness programs themselves can be one of the most powerful ways to get employees on board or create interest in the available program options. Once an organization has announced its wellness initiative, an effective communication strategy must be developed to get the program information to employees. Drawing out a year-long communication plan can help administrators easily map out key dates and timeframes for programs. Establishing an online platform (whether it be an internal intranet page or a payroll, benefit, or wellness dashboard) is helpful so that employees can access information and program requirements on demand. Determining effective outreach based on organization dynamics is essential. Typically, an organization should rely on a combination of electronic communication and face-to-face meetings (depending on the kind of technology employees can access). As influential as consistent messaging from senior management can be, middle managers and supervisors may play an even larger role in how employees get information. Communicating wellness program updates in their regular team meetings can build momentum and routine for employees. Creating a network of wellness champions (employees throughout the organization that embrace wellness) can be a fantastic way to educate employees on programs. Program administrators can send regular wellness program updates to the wellness champions to spread among their employee groups. Creating regular education sessions can be helpful as well. Most companies will offer an overview of wellness programs at open enrollment or new hire orientation. The volume of information during these meetings can be overwhelming, so follow-up wellness program orientation opportunities and health benefit educational sessions should be offered throughout the year to help employees navigate the benefits available to them and be smart consumers of healthcare. Sharing the potential impact of wellness programs is another powerful educational tool from a financial and health perspective. Demonstrating how much money is available in rewards for someone that fully engages in wellness compared to someone who does not can motivate employees to take advantage of programs. Sharing the financial impact of the entire organization focusing on wellness in terms of proactively working to contain long-term healthcare costs can help employees understand how they can directly influence future premiums. Offering small incentive opportunities for employees to submit success stories or health achievements can be a fun way to share how an organization’s wellness program has improved the health and well-being of employees. It can be very inspiring for employees to see their peers having success and embracing company programs. At the end of the day, employees that fully understand the potential impact of wellness programs and how to navigate their medical coverage feel better about their benefits and valued by their employers. Be sure to read our recent blog on how small businesses can implement effective wellness programs. 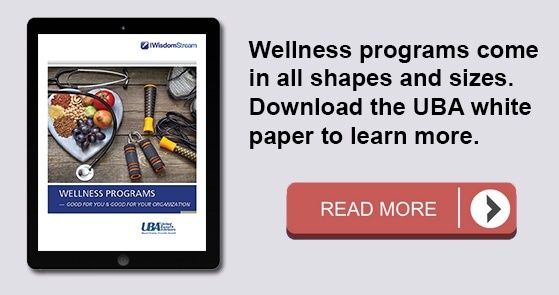 For additional trends among wellness programs, download In UBA’s new whitepaper: “Wellness Programs — Good for You & Good for Your Organization”. For the latest statistics from the UBA survey examining wellness program design among 19,557 health plans and 11,524 employers, pre-order UBA’s 2016 Health Plan Survey Executive Summary which will be available to the public in late September.